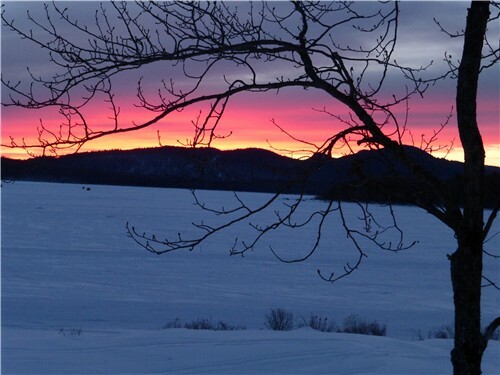 One of the best things to do while staying at Cozy Cove Cabins is to enjoy the sunsets. There is something about the mountains and the frozen lake that makes the colors even better. This is a snapshot of the trail from town near the airport on Saturday 2-15. 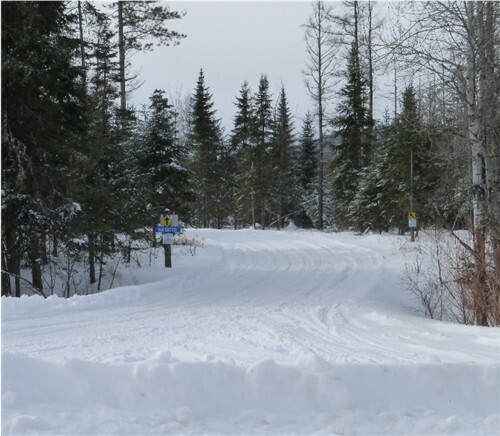 Trails right now are in EXCELLENT condition and should stay that way well into and through March. 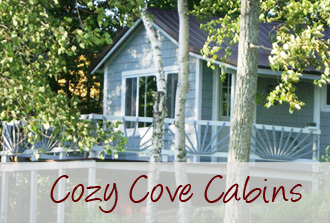 Starting March 2nd, stay with us 2 or more days and we will take $5.00/day/cabin off the total due for the stay. To receive the discount: You must mention you have seen this offer on our blog when you make your reservation; Cabin minimum must be met; and Cash or check payment will be preferred.